The Museum’s Steven Spielberg Film and Video Archive is one of the world’s most comprehensive informational and archival resources for moving image materials pertaining to the Holocaust and World War II. Staff continue to locate, acquire, preserve, and document historical film footage from sources throughout the United States and abroad. Unique original film collections and a wide range of videotape and digital formats are preserved and stored offsite in temperature and humidity-controlled vaults. The online catalog (film) includes descriptive information and streams thousands of digital video clips from the collection. Working with several prominent motion picture facilities, the Archive preserves its unique 8mm, 9.5mm, 16mm, and 35mm film holdings by cleaning and repairing the originals, copying them to polyester-based film stock, and transferring the new films to digital video for research and reference use. All film and video elements in the collection are stored offsite in temperature and humidity controlled vaults to ensure their continued safety and longevity. Search the archive of historical film by subject, title, source, copyright, keyword, language, location, event date, or genre. 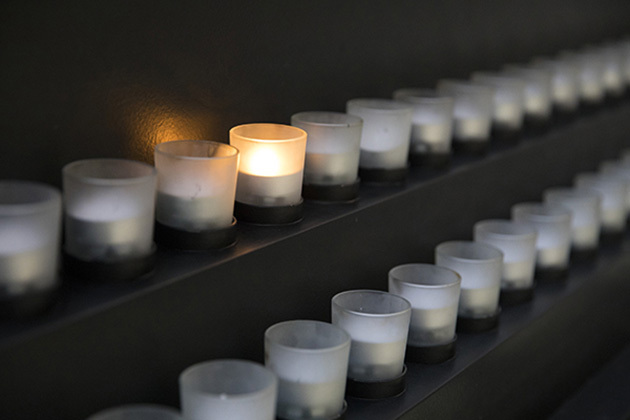 Onsite viewings take place by appointment between 10 a.m. and 5 p.m. Monday to Friday at the United States Holocaust Memorial Museum. Inquiries are welcome by letter, phone, fax, or e-mail. Common searches include: Auschwitz, Jewish life before, amateur film, Hitler speeches, concentration camp, Shoah outtakes, or most viewed. If archive footage is in the public domain and has no copyright restrictions, we can supply digital video files of historical film directly by a share file service. Staff will upload files and share a link with the client for downloading. Films that are not in the public domain must be cleared with the rights holder by the requestor before duplication. Read the procedures for duplication (PDF). 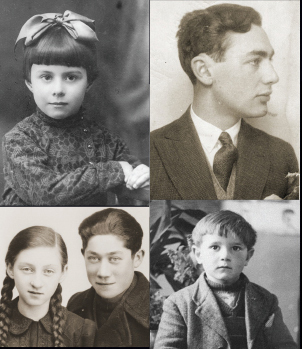 The Archive actively seeks to expand its collection of moving image documentation of Holocaust history to make it the largest central repository worldwide of such materials for research. If you have original films or related materials, like a camera, diary, or posters, contact staff at filmvideo@ushmm.org. If you wish to make a financial donation to the Archive or become a Museum member, use the online form or call 866.99USHMM (866.998.7466). The Museum’s Oral History department contains a large collection of unpublished oral testimonies on videotape and digital formats. To locate a specific item, consult the Collections Catalog. The Museum’s Library includes published documentary and feature films on Holocaust-related topics. To locate a specific item, consult the Library Catalog. Explore the Museum's vast collection of artifacts, photos, film, and more. The Museum collects materials that document prewar, wartime, and immediate postwar experiences.